Is Maayumi/SatoIshi a thing at all? In the MaaSaku thread, Maachan mentions that she and Ayumi don't get along all of the time, but then they were also paired on some of the rides in Hawaii, and they rode the Houston reverse-bungee together. It seems like a potential Charmikitty-type pair, where they kinda dislike each other because of similarities. To me, it seems like they have similar weirdness impulses, but Ayumi is more self-conscious about it, whereas Maachan has no filter. So when Ayumi lets herself roll with it, they pair well. It's just that Masaki can be loud and annoying from time to time and Ayumi often loses patience with her. 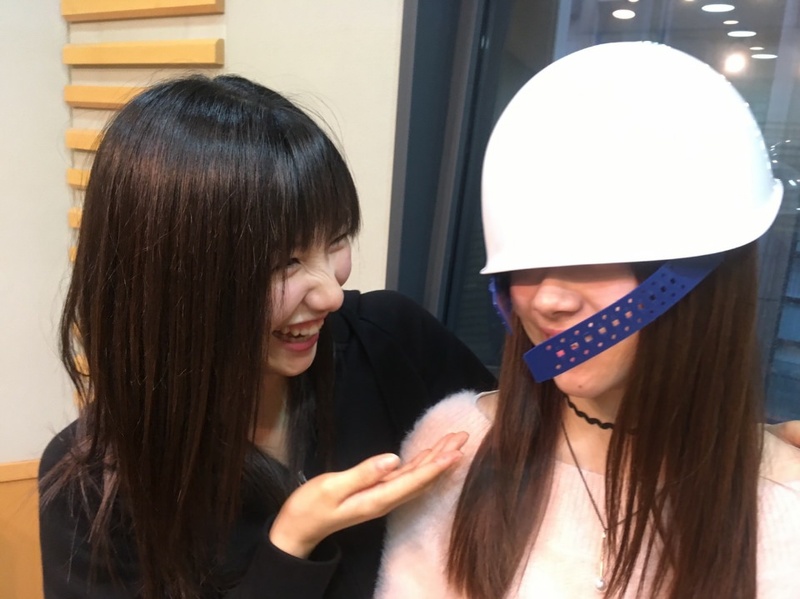 Moreover, Maachan is quite childish when Ayumi is mature.